PS. Am told Belfast protest starts 11.30am! Not 1pm - now. A major response the incident in Dublin last week - good to see prominent business people supporting this too - especially in tech world! and when one of Ireland's tech leaders' organisations showed his support, a gov rep phoned him up asking if it was a "piss take" - it wasn't. 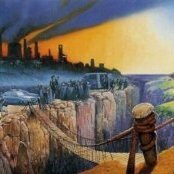 Check out Paddy Cosgrave on Twitter! Raised awareness too of the disparity in evictions between renters and buyers in the previous bubble who can be years behind on mortgage payments and still not evicted. All to save the original creditors, but dressed up as social responsibility. The mask is slipping again. Absolutely spot on! Let's see some action, I'm a member of a renters union in Bristol and am very happy to hear about organised action. Organisation and effort is key- go for it guys! The Irish have the right to be aggrieved on several fronts, however at least there was a lot of building in Ireland pre 2008, and in most part of the country (excepting Dublin) house prices are fairly low in terms of multiples of income (at least compared with Southern England). Northern Ireland probably has the best affordability of any UK region, you can check out www.propertynews.com which is the NI equivalent of Zoopla / Onthemarket. I thought this was cool until I saw a protest video. They were shouting "no justice, no peace" like a bunch of infantile 'Socialist W***er' placard waving students, and it unleashed an inner desire to don a riot shield and baton charge them. 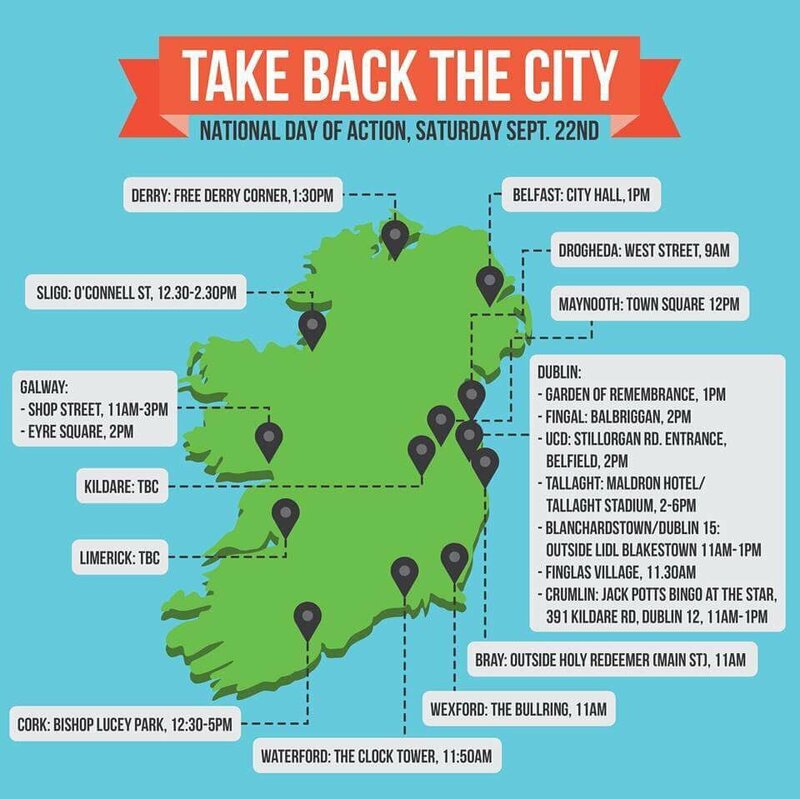 This kind of movement could easily spread - #TakeBackTheCity very much about renters... all facets of housing crisis/planning. 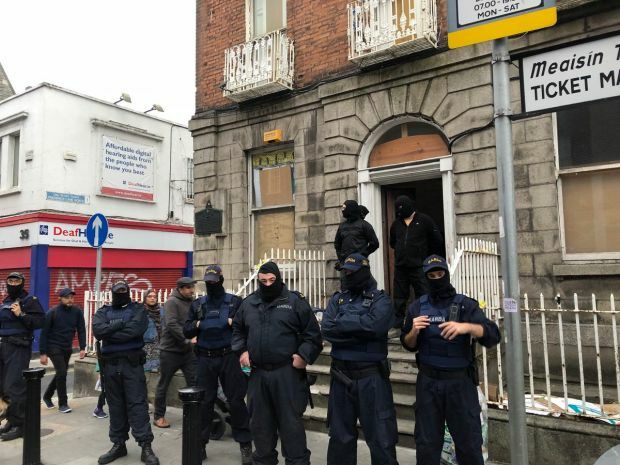 the interesting thing is there were people there who bucked the trend - whole offices of workers upped and went on the street - no real planning of that protest - just lots of angry young people under housing pressure. Still major rental probs in Belfast - and planning issues - see what happened in The Markets - a big protest to prevent a hotel being built - and they won out - and they have the lowest wages in the UK which doesn't help. When I lived in Belfast it was £50 per week for a terraced house - mid 90s - now at least 10 times that in specific location. A very sensitive issue there - housing allocation (social housing) in Caledon sparked The Troubles. But Dublin is where all the jobs are. Have a go at finding yourself a place to rent in Dublin city/suburbs. It's far more expensive than London. The British tourist. Diversifying from the normal reputation of getting blind drunk in magaluf et al. and being a loud pain in the a**, to insulting protestors of foreign countries where they are guests. Perhaps they should go to Greece and do the same with their protestors? they are all millennials students the "entitled generation"
he interesting thing is there were people there who bucked the trend - whole offices of workers upped and went on the street - no real planning of that protest - just lots of angry young people under housing pressure. One could only hope they'd come back and torch your offices. Apparently the protests are over housing rather than work but thanks for your contribution to this thread. PS: Going to the gym and bulking up a bit is a total waste of time in the terms of this thread as well as in terms most forms of paid work. Can you imagine similar happening in the UK? No. Hyacinth Bucketitus. As for the skinny comment... I'll just put on that "So Macho" song and start doing a dance! Dublin being what it is, many of the people there were IT workers. S: Going to the gym and bulking up a bit is a total waste of time in the terms of this thread as well as in terms most forms of paid work. As for not working I have found that having money is helpful in terms of finding a nice place to live, going away with the other half for a weekend, having a few beers with mates in the local pub, paying into my pension, supporting myself and my family, not being reliant on benefits or other people. You say MOST forms of work are not worthwhile so which ones are? What do you do yourself then may I ask. the problem is these things tend to be hyjacked by left wing political organisations. im a sensible type of person, i dont want communisim or some liberal nightmare utopia. i just want fairness in society and looking out for the people here over the ones that come. i dont want a big state control over everything and i want to give the best a chance to shine. so here is my proposals away from the lefties. 1. ban foriegn ownership of all residential property as new zealand just did. 2. have each council area sell off land with planning without the uplift they themselves created by giving it planning, this land belongs to the people anyhow not to feather the council workers nest. 3. build 1 million tower block homes in london. pack them in and give these homes for low cost rent to everyone on the housing lists, these are a persons starting point. the place that will take them out of landlords clutches. there job is now to succeed to get out of these tower blocks. but this will at least give them a chance to do that unlike now. these will give people a fair chance to succeed without crushing them under rentierism. it also allows people to better themselves.